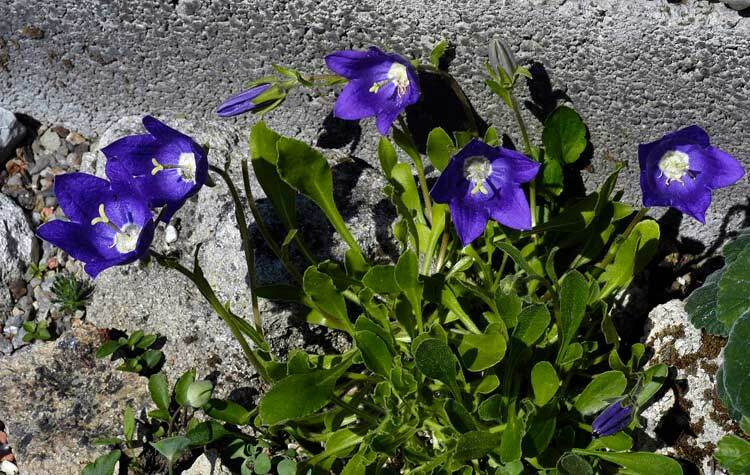 Campanula anomala - This species is found in northern Caucasus where it grows in limestone crevices on rocky slopes. I cultivate this species in my rock garden. It likes sun and dryness.